The International Monetary Fund (IMF) slashed its growth outlook for Turkey and called for a sweeping mix of measures to shield the economy after recent market turmoil and declines in the currency, Bloomberg reported. With pressure on the lira forcing the central bank to raise interest rates and sending inflation to near the fastest pace since President Recep Tayyip Erdoğan came to power 15 years ago, the IMF is taking an increasingly dim view of Turkey’s prospects. The Washington-based lender now predicts Turkey’s gross domestic output will grow 3.5 percent this year — less than half last year’s 7.4 percent expansion — and only 0.4 percent in 2019. That’s down from the IMF’s April forecasts of 4.2 percent and 4 percent. 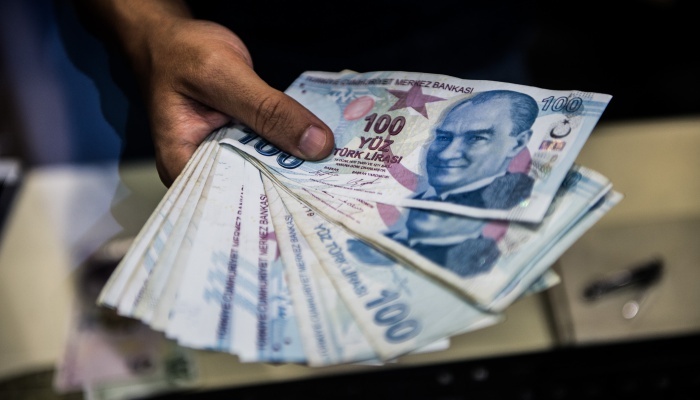 “The challenges that Turkey faces will require a comprehensive policy package comprising monetary, fiscal, quasi-fiscal, and financial sector policies,” the fund said on Tuesday in its latest World Economic Outlook. 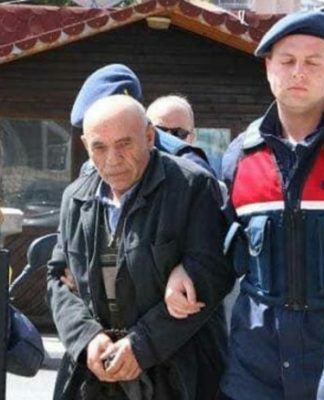 The most recent run on the lira was triggered by US sanctions imposed over the jailing of an American pastor on espionage and terrorism-related charges. The IMF said the looming downturn in Turkey is a key reason for a broader revision of its growth expectations for emerging economies. Tighter financial conditions, geopolitical tensions and higher oil import bills also contributed to downgrades for Turkey and peers including Brazil and Iran, it said. Pointing to the Turkish central bank’s “belated” response to faster inflation, the IMF said “monetary policy should be tightened to re-anchor expectations” as price gains accelerate because of lira weakness. The reaction added to a lack of “policy credibility,” according to the fund. On the fiscal front, the IMF is urging Turkey to adopt a more cautious approach to public-private partnerships used to power multibillion-dollar infrastructure projects. 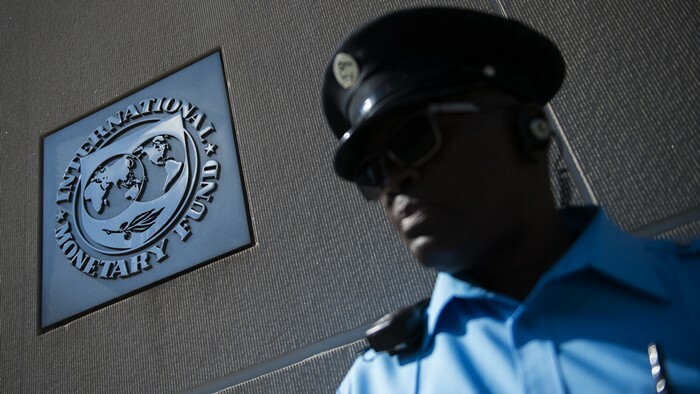 If ever necessary, government guarantees to repay private-sector debt should be gradually reduced and limited to cases of “clear market failures,” the IMF said. Treasury and Finance Minister Berat Albayrak has acknowledged the need for a “balancing” in Turkey’s economy, which expanded faster than global peers last year. Supercharged growth resulted in a sudden deterioration in imbalances such as the current-account deficit and amplified the market selloff earlier this year. 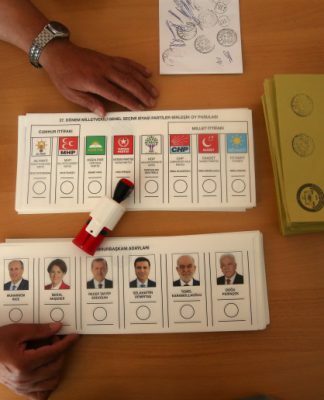 The fund’s warnings are unlikely to receive a favorable hearing from Turkey’s top leaders. Erdoğan has repeatedly rejected calls for his government to cooperate with the IMF amid the currency meltdown, vowing to never approach the lender for financial help or advice. The president says Turkey’s economy is on a solid footing and blames the turmoil of the last few weeks on an economic war orchestrated by the US.